I love this crochet magazine. Their patterns are trendy and don't look like like things only my mom would wear. Sometimes I get a bit frustrated having to read the UK terms, but it's definitely worth putting up with for having several patters from each issue that I want to make. Love this magazine but I have trouble accessing year old issues. 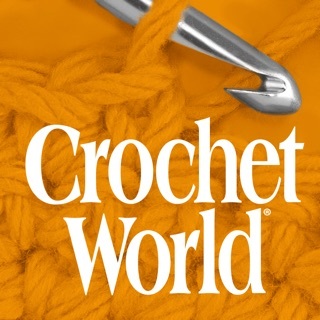 Crochet mags are like pattern books and I go back thru issues all the time looking for patterns that work with a new yarn or fit a project need. I have lots of memory on my device so it's not in my end. I have this problem on iPhone and iPad. Frustrating!